But maybe not if you buy five copies. 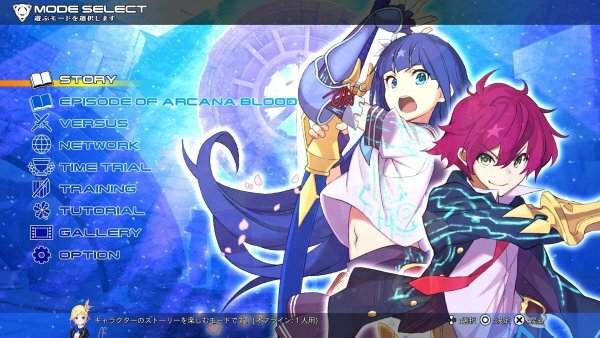 On the latest live stream for 2D fighting game Million Arthur: Arcana Blood, producer Naofumi Takuma addressed a potential western release of the PlayStation 4 version after noticing a large number of English comments in the live chat. Unfortunately, that was the extent of it. Million Arthur: Arcana Blood is due out for PlayStation 4 on November 29 in Japan. Read more about the game here.